"Experienced, knowledgeable, caring and willing to fight for what is right. A premiere law firm in the city of Chicago that will protect and defend your rights under the law and in the courts. Their services are second to none. I highly recommend Janet Boyle." "Joy Feinberg is the attorney you want on your side…She took the time to review everything from every angle, with knowledge on seemingly every possible legal outcome...I am forever grateful that she was my attorney." "Molly worked diligently to resolve my case…She is very responsive, professional, knowledgeable, and experienced. I'm grateful to have worked with her." About Boyle Feinberg Sharma, P.C. 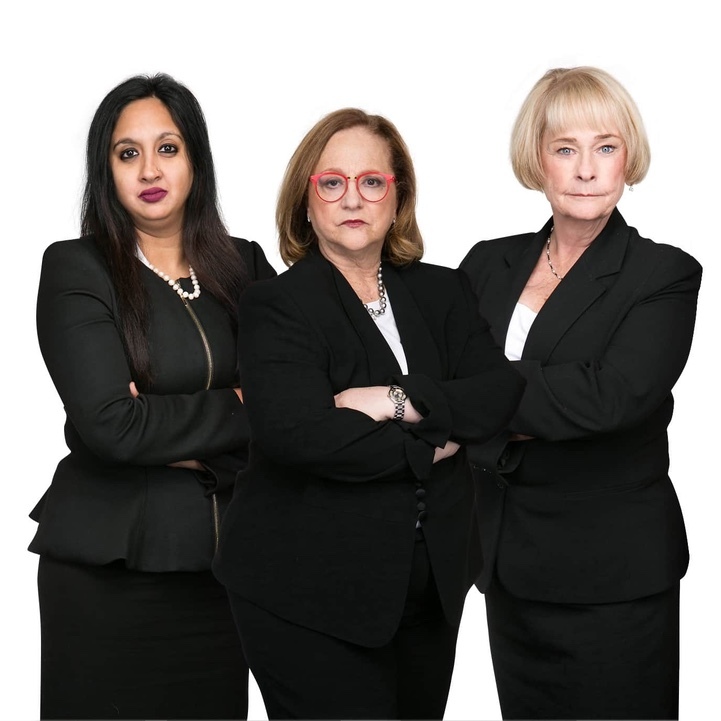 Boyle Feinberg Sharma (BFS) is a renowned divorce and family law firm serving Chicago, its suburbs and surrounding counties. Our divorce and family lawyers are skilled in negotiation, alternative dispute resolution, collaboration, and litigation. Our clients include business owners, executives, professionals, and other successful individuals with intricate issues such as business valuation, parental responsibilities (formerly known as child custody), child support, alimony, and property division. Janet Boyle has been a trailblazer in the field of family law for more than 30 years. 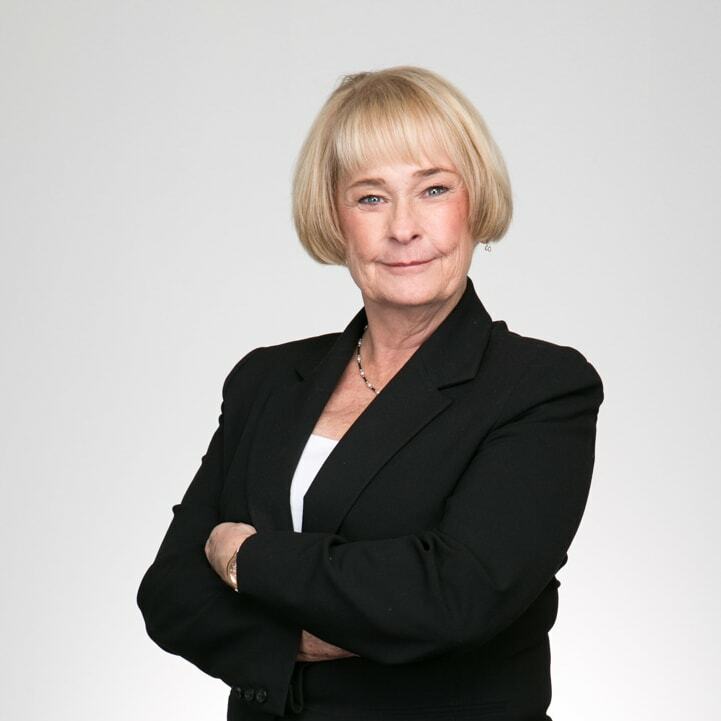 Janet possess a superior expertise relating to the financial implications of divorce; she holds a Masters in Taxation and is highly adept at sorting through complex financial matters that arise during the separation of assets. 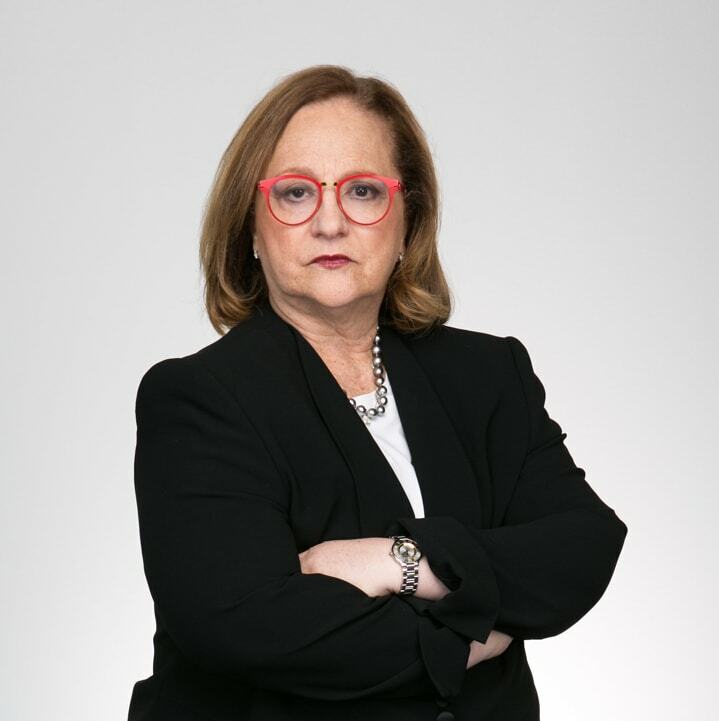 Joy Feinberg is a fierce and focused advocate for individuals of wealth who are contemplating, or are in the midst of divorce. She was recently selected by her peers for inclusion in The Best Lawyers™ in America 2019 in the field of Family Law. 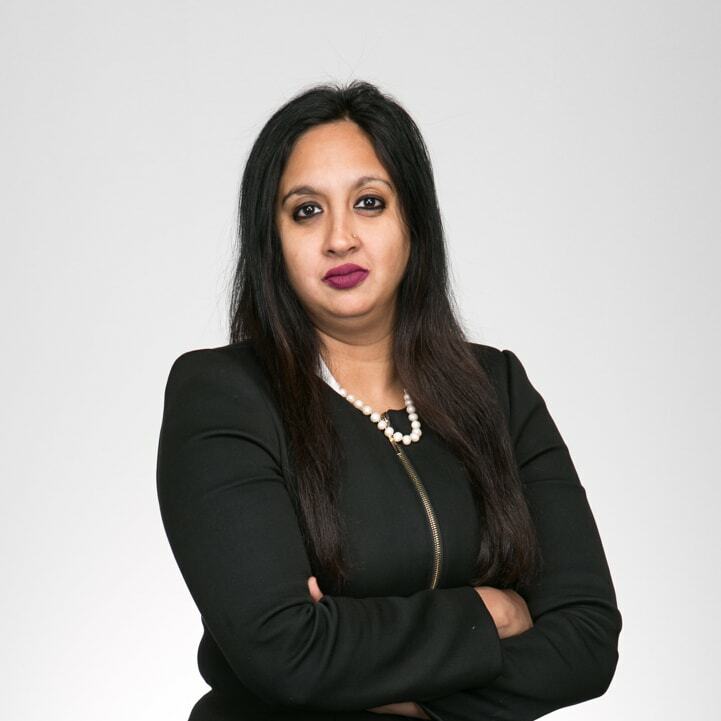 Molshree (“Molly") Sharma is a savvy, accessible, aggressive and sensitive advocate on behalf of her clients who are facing a variety of challenges due to an impending divorce or post decree matter. Her professional expertise is in working with business owners, professionals such as doctors, lawyers, athletes and/or individuals of high net worth who are grappling with the complex financial implications of ending their marriage. You can call us at 312-376-8860 or complete the form below.